We pick up where we left off last time, with the other half of Silverstone Auctions’ Race Retro sale. 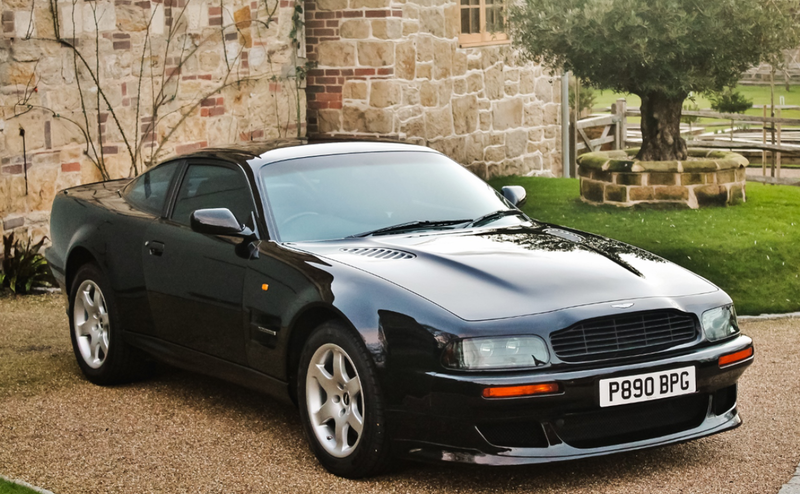 This was the “Classic Car” half and this 1997 Aston Martin V8 Vantage V550 that was purchased new by Elton John was the top sale at $306,412. The one-and-only Aspira supercar we previously-featured sold here for $95,851. Click here for full results. On to Historics at Brooklands at Ascot Racecourse. 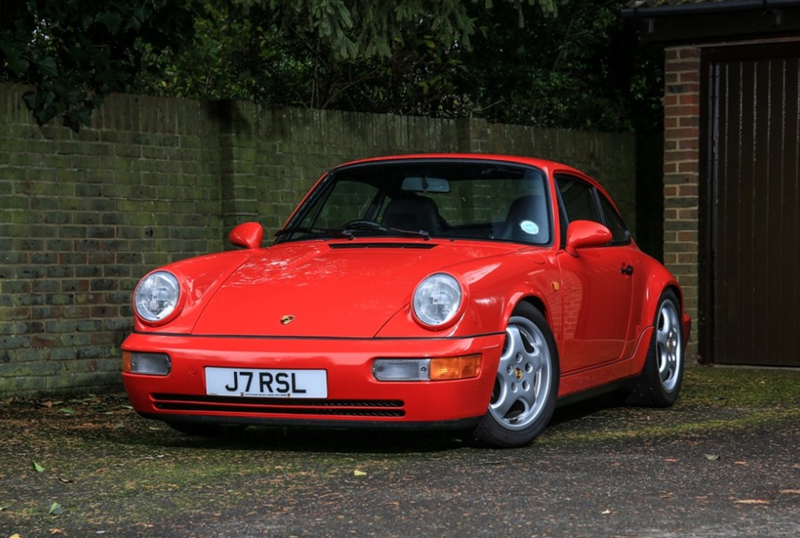 The Railton we featured failed to sell, but the top sale was this 1992 Porsche 911 RS that brought $386,596. Click here for complete results. Brightwells held a Classic & Vintage Cars sale on March 7th. The only car we featured, the Daimler DS420 Landaulette, sold for $13,852. The top sale was this 1975 Aston Martin V8 Series 3 for $76,190. Click here for more from Brightwells. Onward to Amelia Island! We’ll start with Bonhams where two of our feature cars failed to sell: the 1899 Panhard and the Kurtis KK4000 Indy car. 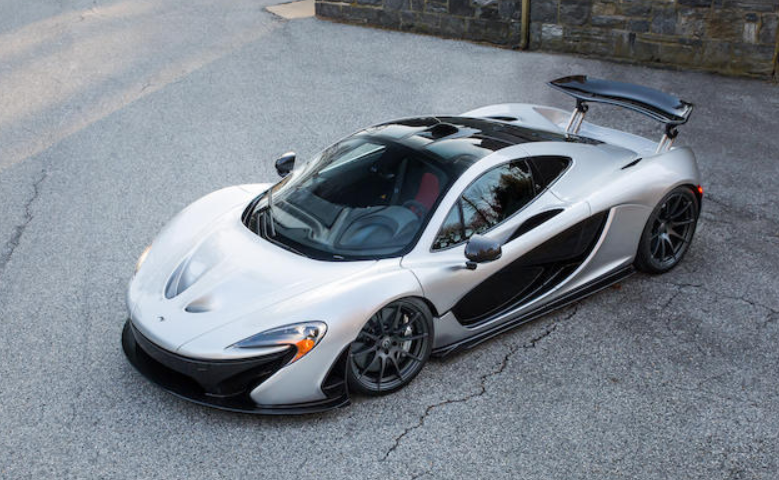 The overall top sale was this 2015 McLaren P1 for $1,710,000. The 1912 Thomas Flyer sold for $196,000, the Kellison J4R $28,000, and the Lotus Mk VI $30,240. Click here for other results. To finish off the first half of Amelia Island results, we have Gooding & Company. 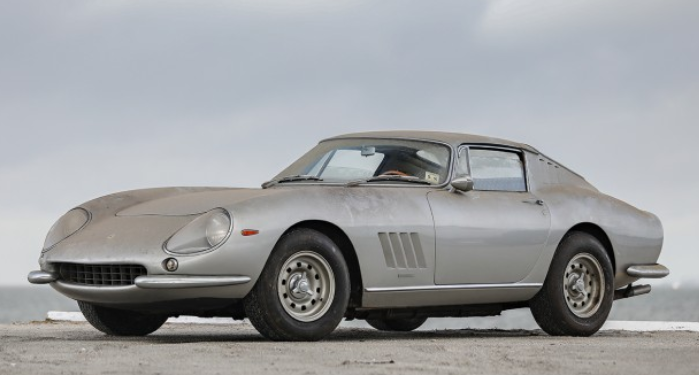 The cars with the largest estimates all failed to sell so the top seller ended up being this dusty fresh 1966 Ferrari 275 GTB Long Nose Alloy for $2,530,000 (which is still some pretty big money). Another Ferrari, the 212 Europa we featured, brought some big money too: $1,600,000. The Lion-Peugeot handily exceeded its estimate, selling for $220,000. And Frank Kurtis’ 500S sold for $112,750. Click here for everything else. 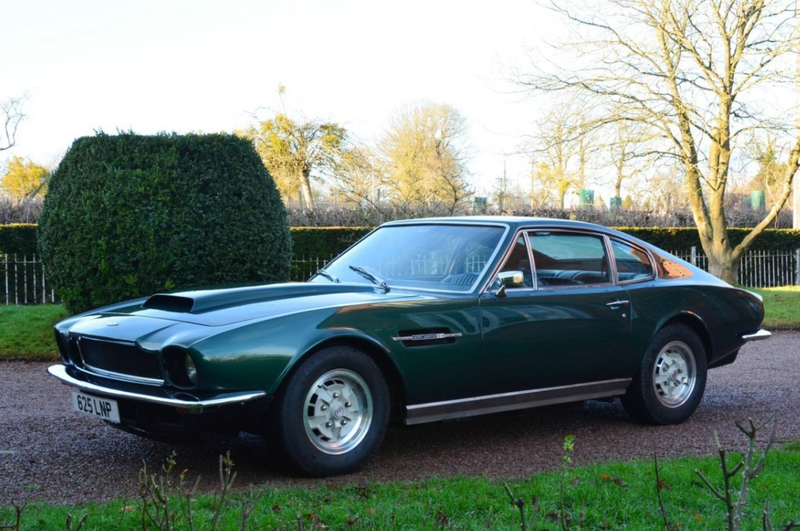 This entry was posted in Auction Results and tagged aston martin, auctions, Bonhams, brightwells, cars, classic cars, ferrari, gooding & company, historics at brooklands, mclaren, porsche, results, silverstone auctions by classiccarweekly. Bookmark the permalink.